Excellent Location with views!!! 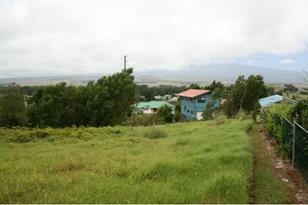 Vacant lot in Kamuela in the Hoonani Subdivision! Build your custom dream home in this amazing 10, 000 square feet lot. Located at the end of a cul-de-sac for added privacy and convenience. 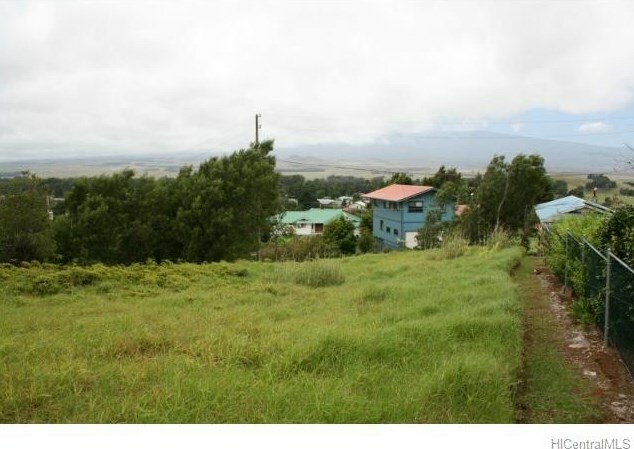 Plus, it is nicely situated at the top of the subdivision for excellent views of Mauna Kea/Mauna Loa mountains. No neighbors behind you too. Utilities available. 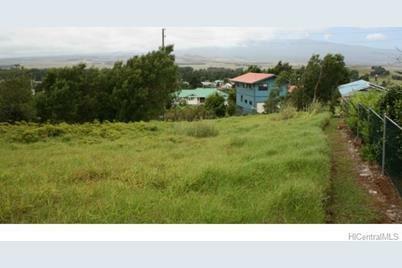 0 Kipahele Streets #LOT 71, Kamuela, HI 96743 (MLS# 201331486) is a Lots/Land property that was sold at $105,000 on January 24, 2014. This property was listed by Kyle C. Sakoda from our Honolulu Office.Want to learn more about 0 Kipahele Streets #LOT 71? 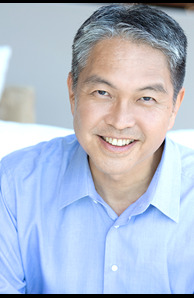 Do you have questions about finding other Lots/Land real estate for sale in Kam Highlands? You can browse all Kam Highlands real estate or contact a Coldwell Banker agent to request more information.